OCL was extremely proud to be awarded this particular contract as the specialist installation sub-contractor at this extremely important stage of the ATC (automatic train control) project. OCL successfully installed, ahead of schedule and on budget, a high standard CRMS (cable route management systems) for Old Dalby test track. The whole contract, valued at £354million, is reportedly the largest of any metro re-signalling contract undertaken worldwide. It will ensure that the CITYFLO 650 system minimises network disruption for London Underground’s passenger through greater reliability and performance. 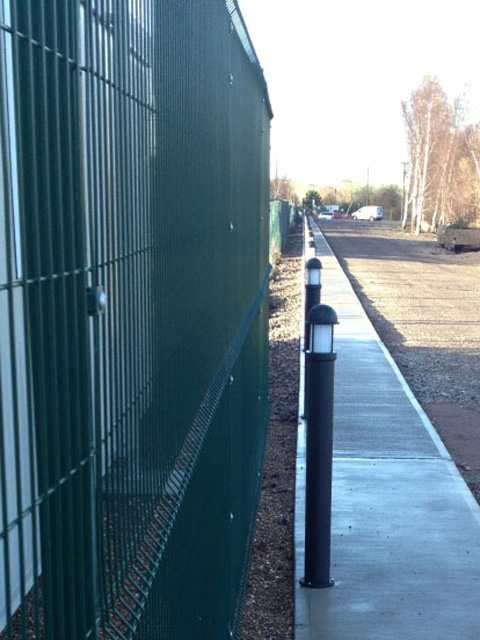 Our work set a standard and became a key element in the upgrade of the SSR (Sub Surface Rail) network. We had a sixteen man installation team that were certified for both London Underground and Network Rail infrastructures along with being fully aware of all installation standards over the complete area. The full scope of the London Underground contract is for the signalling renewal and provision of an ATC system for the four sub-surface lines. In time this will carry 1.3 million passengers a day. Together, the lines comprise 40% of the entire network and carry 25% of the total ridership. 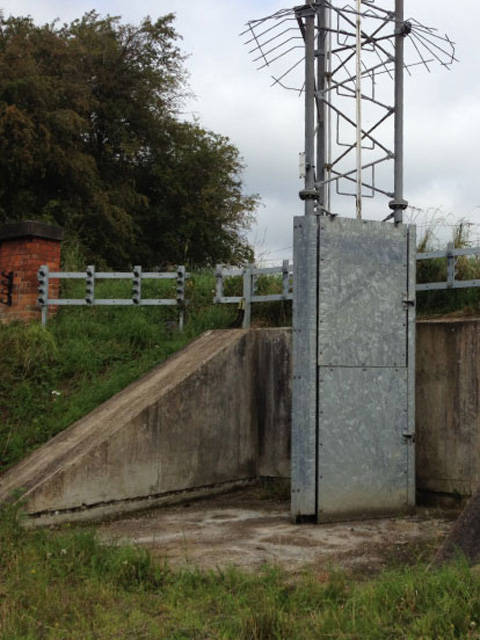 The testing at Old Dalby forms part of a significant package of works under the ATC Programme for London Underground. 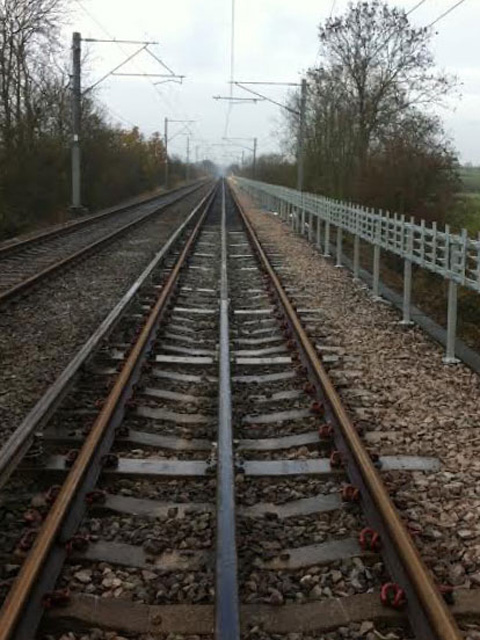 This requires signalling and testing works for the introduction of new sub-surface trains which are rigorously tested at the Old Dalby test track before being put into service on the London Underground network. The new CRMS and Civils work installed by OCL played a crucial part in the first stages of enabling for all other testing to take place and prove conformity for the new ‘S’ stock trains and its associated equipment. The new ‘S’ stock trains will run between Amersham and Harrow on the Hill, Richmond to Gunnersbury, Barking and Wimbledon to East Putney. The objective of the project is to guarantee reliable service of the new ‘S’ stock trains on the London Underground network.